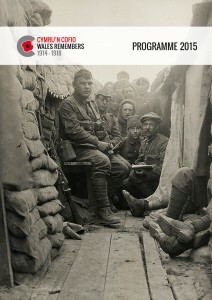 Here is our second annual Cymru’n Cofio Wales Remembers 1914-1918 brochure, Programme 2015. 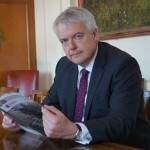 The brochure details the First World War Centenary commemorative events that will take place in Wales, or beyond if relevant to Wales. It also contains in-depth articles written by partner organisations which are developing commemorative events and projects. The Welsh Government appreciates the way that organisations, communities and individuals in Wales have engaged with the commemoration since the start of our National Programme in August 2014 and we very much hope this continues into 2015 and beyond. 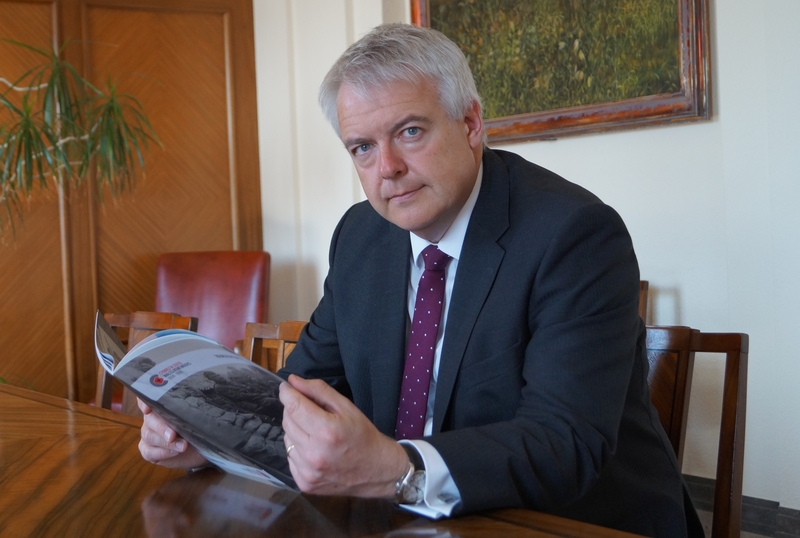 We would like to encourage you to read through this publication to find out how organisations in Wales have already got involved and for more information on how you and your organisation can further engage in the remainder of the centenary commemoration. We hope you will find the Programme 2015 brochure interesting and informative. Please continue to visit the Cymru’n Cofio Wales Remembers 1914-1918 website and associated social media (twitter: @walesremembers and Facebook: Cymru’n Cofio Wales Remembers 1914-1918) for further information on events and projects being held to commemorate the Centenary of the First World War in Wales, and the latest news on the commemoration. We would also like to encourage you to let us know of any commemorative events or projects you are planning via the Cymru’n Cofio Wales Remembers 1914-1918 website. Hard copies of Programme 2015 will be dispatched to organisations across Wales throughout April.